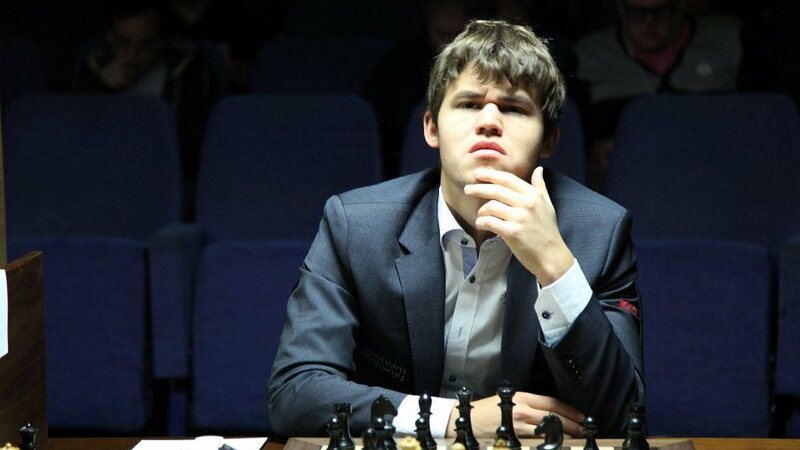 The world’s top rated player Magnus Carlsen faced Grandmaster Borki Predojevic from Bosnia & Herzegovina in a four games rapid match in Lillehammer this Friday and Saturday (28-29th June). The match was played at the Radisson Blu Lillehammer Hotel, and with the rapid time control 25 minutes plus 10 seconds per move. In the first game Predojevic started cautiously with white and soon run into a passive position, but later he succeeded in trading all the pieces and holding a draw in the Rook endgame. In the second game Carlsen was pressing with white, but his opponent obtained sufficient counterplay with the far-advanced d-pawn. Another Rook endgame and another draw. In the third game Predojevic played Alapin Sicilian with white. The Queens quickly went off and Black even obtained a slight structural plus. After lots of maneuvering and probing, Black finally muscled his opponent into a lost ending. In the final game another Queen-less opening and yet again the Norwegian was pushing for advantage. Predojevic, however, defended tenaciously and eventually salvaged a draw with moves repetition. Magnus Carlsen won the match with the final score 2,5-1,5 (one win, three draws). The match has been initiated by Steinar Bryn, who is both a chess player and Senior adviser at The Nansen Center for Peace and Dialogue in Lillehammer, where he mainly works on peace projects in the Balkan region. 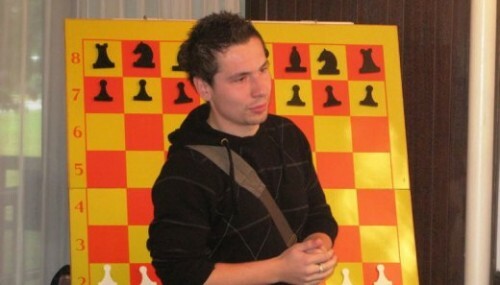 The rapid match in Lillehammer coincides with this year’s Norwegian chess championship starting on Saturday 29th.